As a veteran beauty editor, I’ve spent the past 15 years editing cosmetic surgery guides for the world’s glossiest magazines. My job has taken me the length and breadth of the country, visiting the nation’s busiest clinics; road-testing treatments and taking the pulse in countless waiting rooms to get to the bottom of what women want. 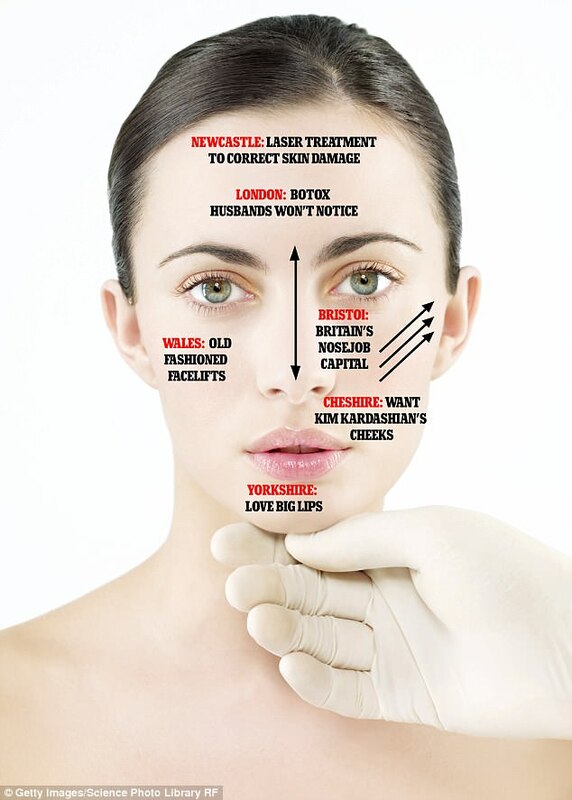 At home too, countless requests from friends, and friends of friends, seeking my advice on cosmetic procedures led me to set up The Editor’s List (editorslist.co.uk) a super-discreet service that connects people to the world’s top cosmetic practitioners, often fast-tracking through long waiting lists.